Home Corruption 24 unregistered doctors are practising in Birla’s Bombay Hospital ! 24 unregistered doctors are practising in Birla’s Bombay Hospital ! 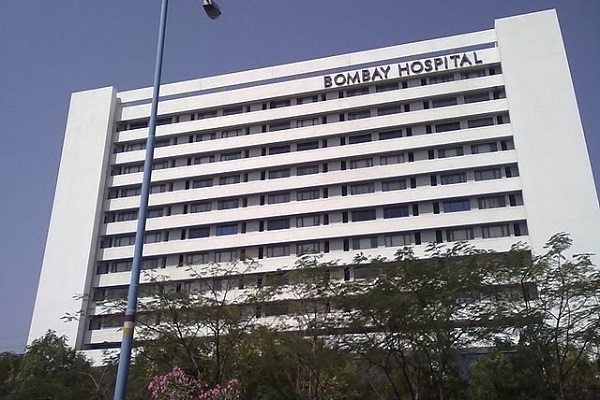 A bizarre reality came to light that one of the most popular and renowned hospitals in Mumbai city, Bombay Hospital is playing with patient’s life. A Right to Information (RTI Act) reply revealed that 24 doctors among 200 of Bombay Hospital in South Mumbai are not registered with Maharashtra Medical Council (MMC). Nandini Nimesh Suchde (47) a resident of Sangita Building in Colaba, Mumbai has exposed the Bombay Hospital, as she lost her 73 year old mother due to negligence of these very doctors. 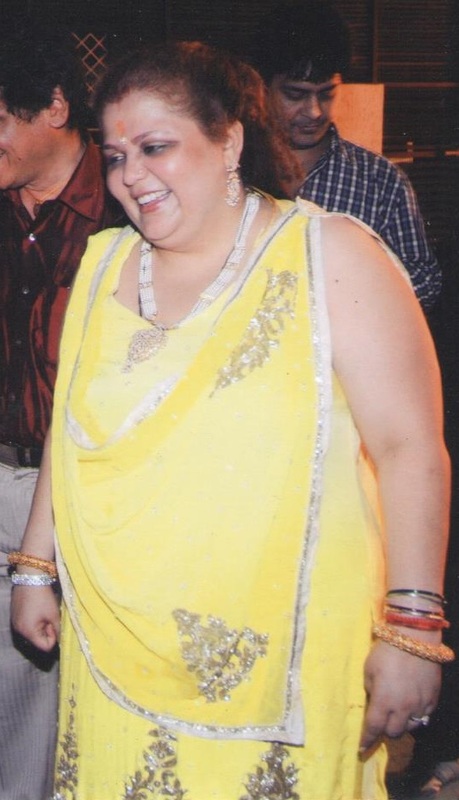 On December 28, 2012 her mother Geetika Ghosh fell in her home at Nandini’s native place in Kolkata. She was admitted in Columbia Asia Hospital in Kolkata. After treating her fractured femur (thigh) bone for six days, on January 2, 2013 she was brought to Mumbai and was admitted in Bombay Hospital. She died during treatment in the Hospital on January 21, 2013. Nandini a financial consultant by profession witnessed the negligence of doctors. She complained to several authorities against these doctors. A panel of four doctors from the Department of Traumatology and Orthopaedic Surgery, Sir J J Group of Hospitals found that there had been professional negligence in Geetika’s death. On basis of that report (copy available with ABI) on October 19, 2013 Azad Maidan police registered FIR (copy available with ABI) under sections 304 (culpable homicide not amounting to murder), 201 (giving false information), 420 (cheating), 467 (forging of documents), 468 (Forgery for purpose of cheating), 471 (fraudulent use of documents), and 109 (abetment) of IPC against Dr M L Saraf, Dr P L Tiwari, Dr Parikh, Dr N Bharucha and Dr Borges. There was not a chance of arrest of these doctors as one of the most corrupt officers of Azad Maidan police station Sanjay Dalvi was investigating the case. However, Sanjay Dalvi claimed to Nandini that he was under pressure of his superiors. Nandini, who loved her mother very much decided to remove the veil from Bombay Hospital’s face. On January 21, 2014 she submitted an RTI application in Maharashtra Medical Council (MMC), Mumbai demanding details of all Bombay Hospital doctors and their registration. On February 24, 2014 MMC replied and that is the most shocking reply in medical history. 24 doctors practicing in Bombay Hospital are not registered with MMC. MMC says in response to the (RTI) letters, it is informed to you that, the name and registration numbers of following doctors are not found in our (MMC) record….. These doctors are Harsh Vyas, K Chandavarkar, L H Hiranandani (died), Suryakant Chaudhary, Roshan Vania, R K Kapoor, Parag Munshi, Roshan Wade, G A Muzumdar, A C Pareira, Ashok Borissa, Bashist Mishra, R K Garg, P M Kumbhat, Shalima Gautam, Piya Ballani Thakkar, Pratibha Chipalkatti, Poonam Khera, Rashmi Dalvi, Shilpa Chaudhary, Jyotsana Nadkarni, Asmita Sakle and Kunjal Bhatija. ‘This is most shocking that 24 doctors are practicing illegally in big and reputed hospitals like Bombay Hospital. They are killing the patients and robbing their relatives,’ said Nandini. Since then Nandini is continuing complaining against these bogus doctors demanding action, but all is vain. The MMC, BMC and Health Ministry are sleeping in deep slumber. ‘My fight will continue till my last breath. I want to see locks on Bombay Hospital gates for this malpractice and these fake doctors behind bars,’ said Nandini. “I cannot comment on the issue as I am not aware about any RTI reply. I have no details, names of who are not registered with MMC,” said Dr Sagar Sakle, Bombay hospital’s spokesperson. Azad Maidan police on December 22, 2010 has arrested a man Mohammed Zuber Qureshi (36) for practicing in Bombay Hospital using fake MBBS certificates. He was arrested under sections 336 (act endangering life or personal safety of others), 420 (cheating and dishonestly inducing delivery of property), 419 (cheating by impersonation), 465 (forgery), 466 (forgery of record of court or of public register) of Indian Penal Code. Qureshi treated patients for over seven years. He had fake passport also. 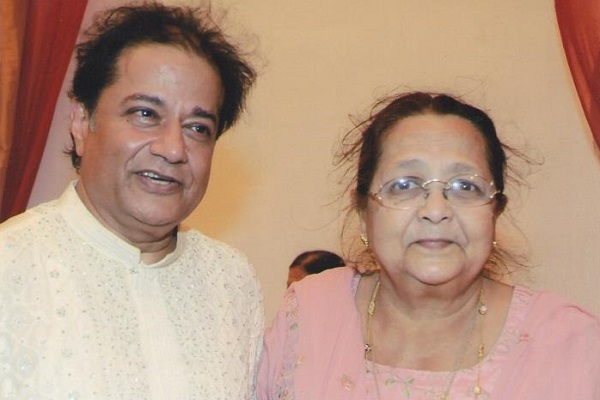 Read Soon: Dr M L Saraf practiced for 22 years without registration and now has two registration numbers. Located at Marine Lines area in South Mumbai, Bombay Hospital aka Bombay Hospital Institute of Medical Sciences (BHIMS) was founded in 1950 by Industrialist R. D. Birla. It has 830 beds, 110 of which are in the critical care and recovery area. It has 22 operating theatres, 3,200 full-time employees, 240 eminent consultants and 200 resident doctors. In the R D Birla International Cardiac Centre associated with Bombay Hospital, there are 4 dedicated operation theatres, two cath labs where 1,800 surgeries and 4,000 angiographies/angioplasties are conducted each year. The department of neurosurgery and neurology also has four dedicated operation theatres. The department of orthopaedics has five dedicated operation theatres. Good investigation Sir, no one would think of such an issue and RTI, this must be done for all Hospitals, more could tumble out of the MMC’s cupboards. They deserve to be strictly dealt with law.. Thanks for exposure. You are not akela. We are with you. Please check the registration of the doctors with Medical Council of India as they can be registered via either Medical Council of India or other state medical councils in the Indian Medical Register (IMR). It is mandatory for one to be entered in Indian Medical Register prior to practising Medicine anywhere in India.This registration can be done through state medical councils eg. Maharashtra Medical Council(MMC) or Medical Council of India (MCI). So if MMC does not have the details then it needs to be checked with MCI and other state medical councils prior to labelling the doctor as “bogus”. MMC is state council. Most of these are very senior doctors. It can be that they did their medicine from other states and have that states registration. So it’s not completely bogus but lack of documentation. But if they are not registered with any other council then it’s a serious issue.